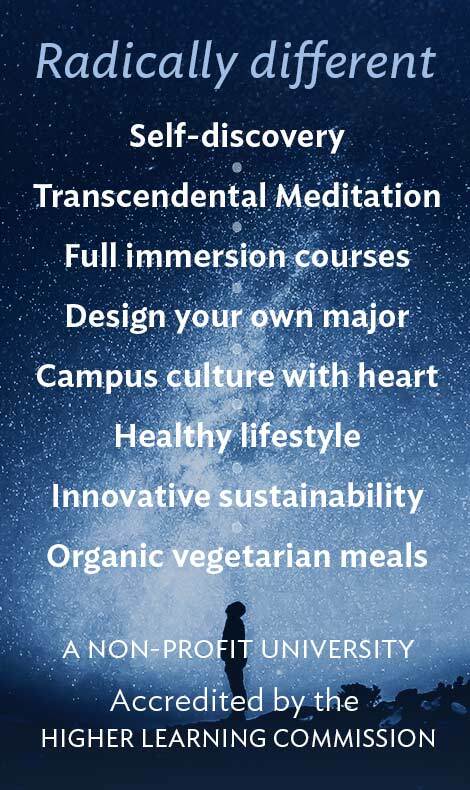 Transcendental Meditation has been recognized as an effective way to prevent cognitive decline by UCLA’s Dr. Dale Bredesen in his new bestselling book, The End of Alzheimer’s: The First Program to Prevent and Reverse Cognitive Decline. 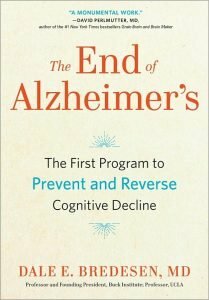 In his book, Dr. Bredesen documents the effects of the “Bredesen Protocol,” a comprehensive treatment designed to prevent and reverse the cognitive decline associated with Alzheimer’s. 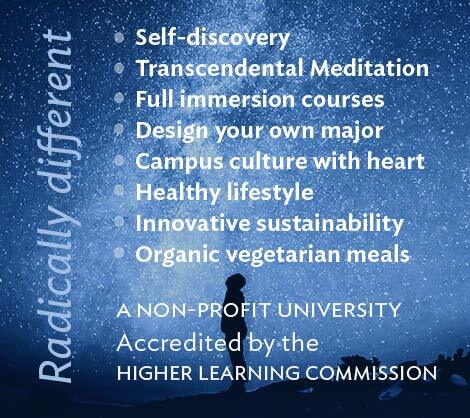 Transcendental Meditation is being integrated into this protocol based on published studies showing improved neuro-plasticity, brain wave coherence, cognitive performance, intelligence, and memory in individuals who practice the technique daily, as well as reductions in stress and anxiety. We at MUM are very familiar with the benefits of this technique–that’s why our students practice it daily to reduce stress, enhance learning ability, and allow creativity to flow more freely. In 2014 and 2016, Dr. Bredesen documented reversal of cognitive decline in some patients with early Alzheimer’s, using a novel, personalized ‘whole person’ approach that addresses the underlying contributors to the disease. Ten patients with cognitive decline were put on this protocol and followed–with nine showing significant improvements. Further refinements led to the Bredesen Protocol and a subsequent research paper reporting imaging results showing structural changes to the brains of treated patients. Over 1,000 patients are now on this personalized protocol. 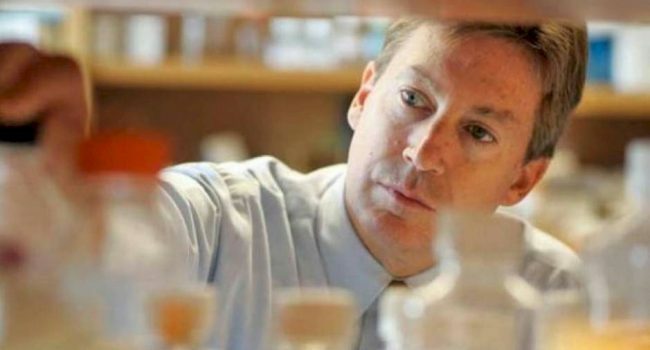 Several years ago, Dr. Bredesen noted the potential role of the TM technique in facilitating the effects of the Bredesen Protocol when a subject in his first published study showed dramatic and sustained reversal of cognitive decline in Alzheimer’s. Moreover, the patient discontinued the protocol several times, and each time the cognitive decline resumed, whereas re-institution of the program resulted in return of excellent cognition. This patient engaged in regular practice of the TM technique together with the Bredesen Protocol. A large study on the effect of the Bredesen Protocol (including TM) is currently underway and will be the first to document the potential effects of TM on cognitive decline. We are excited to see exactly how this technique can help those who are suffering from Alzheimer’s and to learn more about how it can benefit people around the world!